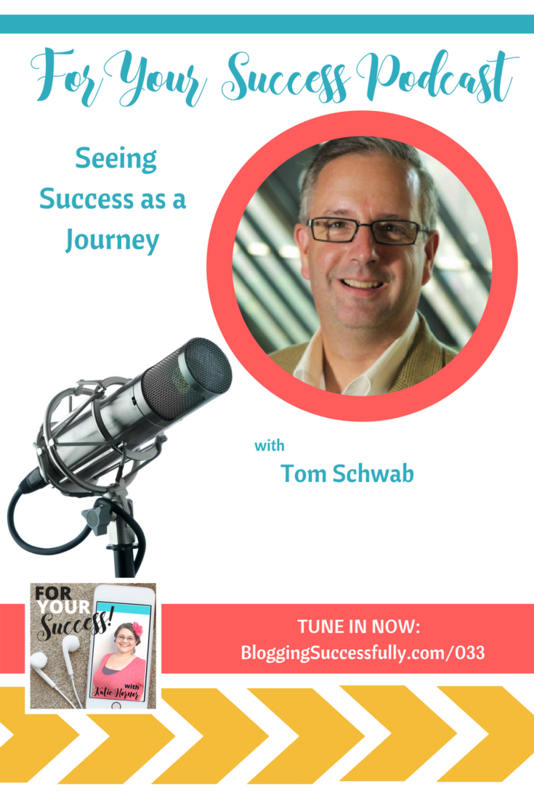 Tom Schwab, a Navy veteran turned inbound marketing engineer, helps small business owners, entrepreneurs and soloprenuers get featured on leading podcasts their prospects are already listening to. Then he shows them how to turn listeners into customers. 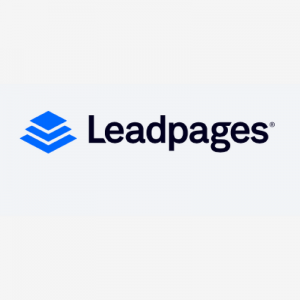 His approach is refreshingly different, focusing on time proven strategy, supercharged with today’s free tools. His understanding of customer personas and how we engage for mutual benefit puts him at the leading edge of business today. 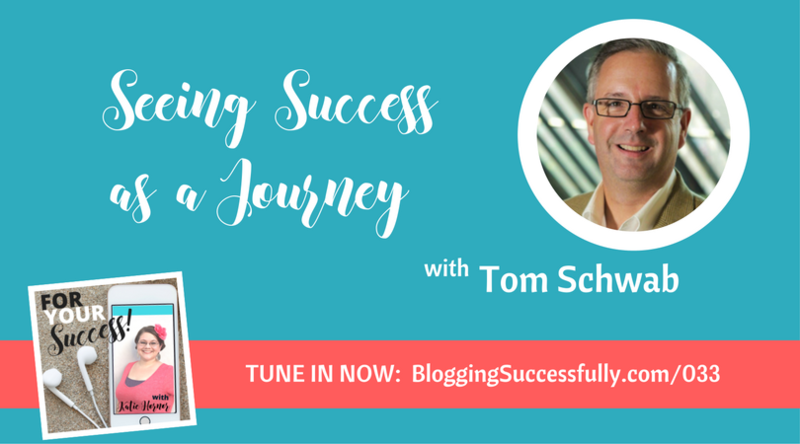 Upon graduation from high school, Tom Schwab entered the U.S. Naval Academy and began a career in managing nuclear power plants. That work taught him that “systems could do amazing things.” But the dissolution of the U.S.S.R. meant that things were changing in the area of nuclear energy and Tom found himself looking for something new. He entered corporate America, determined to have a great career and a bright future. Tom knew that entrepreneurship was where he was headed, and he started and sold a business before beginning the business he now owns and has grown to be an industry leader. He saw the limitless possibilities of podcasting for marketing, and Interview Valet was born. Tom shared with us a couple of things that held him back when he first began as an entrepreneur. Working for a company is more stable. I’m not ready or I don’t know how to do this. The fact is that very few if us feel ready or like we know everything we need to know when we start a business. The key is to start! All of the information that you need can be found out there somewhere, whether that’s through someone you know, Google, Facebook groups, or listening to podcasts. You have to be willing to learn in order to move forward. Having systems in place allows you to make fewer mistakes, delegate to others, train others, or just be able to take time off. Tom feels very strongly that we all make mistakes but we shouldn’t be making the same mistake twice. Some of Tom’s systems exist in the form of lists that he uses. For example, he has a podcast checklist that he uses before he goes on any podcast. Things like checking the microphone can make a world of difference in quality and saving time. The biggest problem for entrepreneurs is that they are unknown. There are people out there who need what you have to offer, but because they don’t know about you, they can’t take advantage of what you are offering. In a world of ads, social media, and ever shortening attention spans, how do you get in front of the people whom you want to serve? Instead of thinking about trying to “break through the noise”, you should consider adding to the conversation. Podcasts are a perfect way to do that. People listen to podcasts because they are a niche platform. You can get in front of the specific audience you need to get in front of by being on the right podcasts. Podcasts convert 25% higher than blog posts. Why wouldn’t you be using the medium that has proven to be successful? Tom has written about how to use podcasts as a funnel for our businesses, but it is very important that you understand how the system works in order to take the best advantage of it. You’re trying to move people from being a passive listener to an active visitor. In order to do that, you have to give them some reason to visit your site and to stay there. The best way to keep them on your site longer is to give them something of value that grabs their attention. That may be a video, a checklist, a pictograph, or an ebook. Stop worrying about trying to push somebody along your funnel and start solving their problems. The crucial factor here is that you have to make it easy for the reader to know what to do next. If you want them to sign up for your email list, offer something of value and ask them to sign up.You need to tell them what the next step is that they need to take. Tom referenced Dan Miller’s book, 48 Days to the Work You Love when offering his definition of success. This means that as soon as you start moving toward your goal, you are experiencing success. Success is a journey, not a destination. Regardless of your age or experience, if you are moving toward your goal then you are successful. And remember, “what’s ordinary to you is amazing to others.” Your insight, your service, whatever you have to offer will be helpful to someone. You just need to share it, and that is easier than ever with our technological choices today.